What is Hypmotive all about? At the heart of this Marrickville shop is creativity. 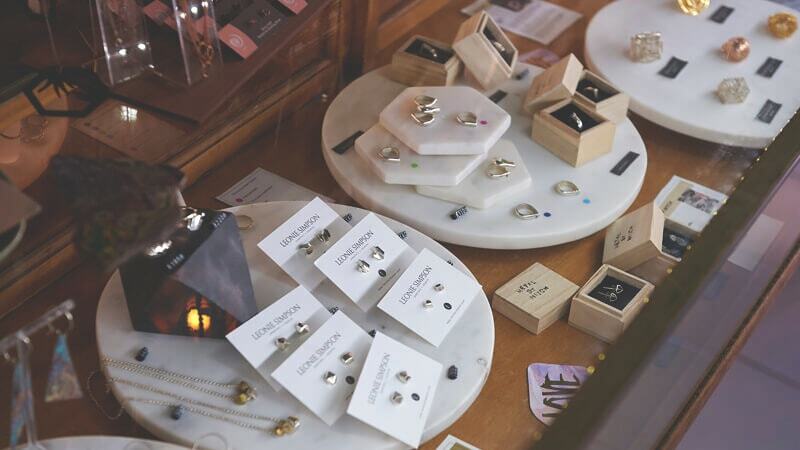 Hypmotive exists to bring to you, your own go-to destination for thoughtful gifts, art, items and fashion created by local brands, artists, designers and makers each with their own unique story to tell. They also provide spaces and experiences to explore your inner creative with workshops and activities hosted at the hub. Instore you will find unique designs by local creatives from Australia wide that you can connect with and be inspired by. Unique designs are always remarkable conversation starters and make for impressive gifts for partners, friends or family or great pieces for yourself. You can also book yourself into one of the many workshops held at the Hub, just check their website for upcoming activities. 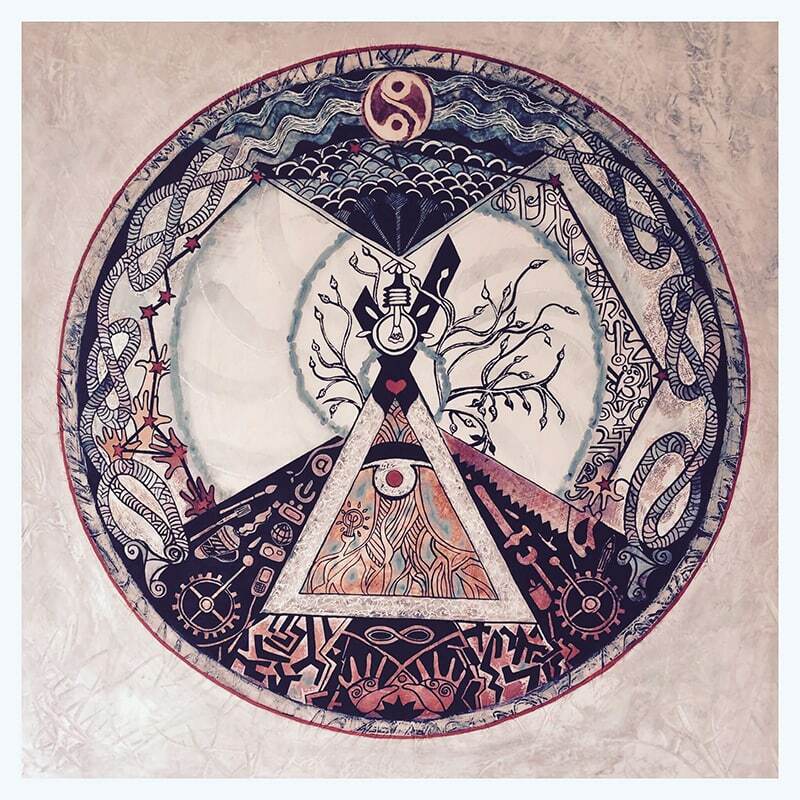 Below is an image of the Hypmotive talisman which hangs proudly up in the hub, make sure you spend some time next time you visit the store and ask Renee or Jake to take you through the elements. “This talisman symbolically represents Renee and Jake’s unique vision and talents which beautifully complement each other. It tells a visual story of their dream and goals for HYPMOTIVE. The work, born of consultation, depicts past and present creative traditions, co-operation, heart centered practices, finding balance between the intuitive and practical aspects of creating their business. The various elements are personal to the owners of the talisman. The artwork itself is a focal point in the space where it ‘lives’: A presence and reminder of the nature of creativity coming from heart and soul and finding its physical expression in the here and now. It holds within its circle all the beauty, history, and service to others, Renee and Jake will generate through HYPMOTIVE, thereby promising great success.” – Zabette Neumann, ZN Talisman ART.